Autumnal greetings creators from chaos. How can we help you entertain your little ones next week during the half-term holiday? We have lots of different paints and craft materials in both our Art shop and Quality Street and, to protect your furnishings, the elves have just collected rolls of white vinyl. You’ll find it in our scrap section, just cut off the amount you need to cover your table and the floor. Incidentally, this is also useful to put beneath a young child’s high-chair. 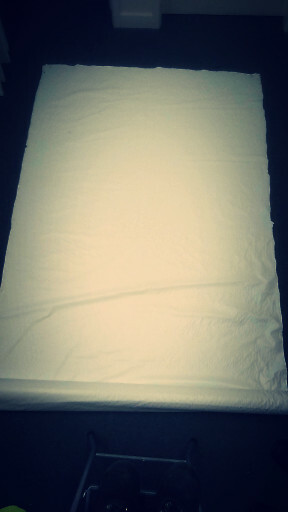 It wipes clean and can be re-used again and again. We love it! 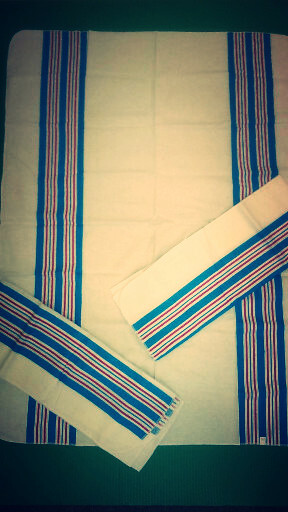 And to protect clothing we picked up these oversized, 100% cotton tea-towels. They are 100cm long and 72cm wide. Ideal for cleaning up after messy play too. 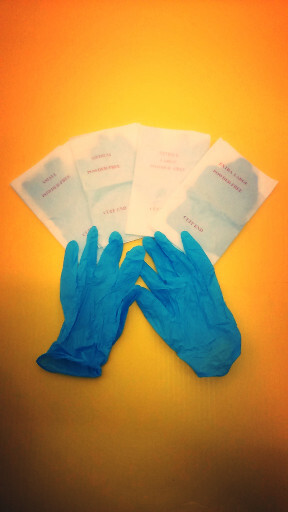 The warehouse elves collected these pairs of disposable gloves. They come in four sizes ranging from small to extra large. Find them in scrap. 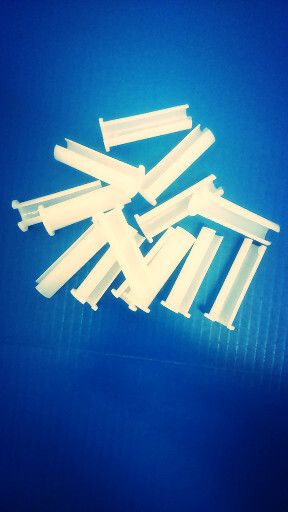 Together with these small plastic channels. They measure 6cm in length and are 15mm in diameter and have a small collar at one end. Fancy a clay conditioning machine? 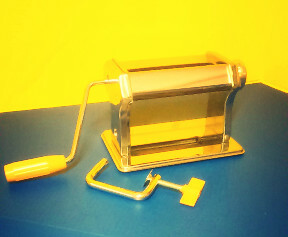 With stainless steel rollers and a clamp to anchor it to your worktop, they are brand new and boxed. We’re sure you could come up with other ideas for their use. 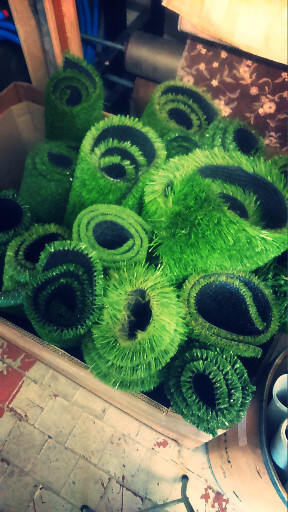 We also collected this drainage backed, artificial grass. The pieces are approximately one square metre each and are different grades ranging from putting green length to semi-rough. Fore! How’s your pet ferret? Putting on weight? We haven’t had anything interesting in recently to keep your ferret in tip-top condition, but that’s about to change. 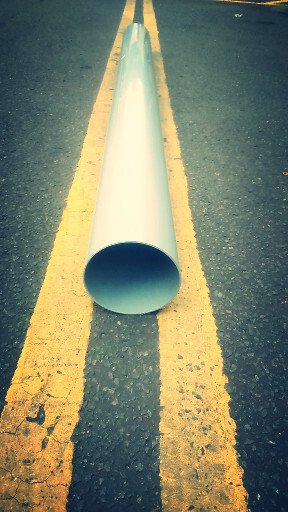 These huge plastic tubes are over two metres long and are 16cm wide, perfect for training your pet ferret. And if you haven’t got a pet ferret – buy one. Hallowe’en’s just around the corner now and we’ve still got loads of materials for costumes and parties. We know we keep on about this. Please remember to bring your Membership card with you when you shop as we still can’t get those interfering pixies out of our database. If you forget your card or are unable to remember your membership number you’ll be charged day membership at 1GBP. Also, we’re unable to reserve any items.